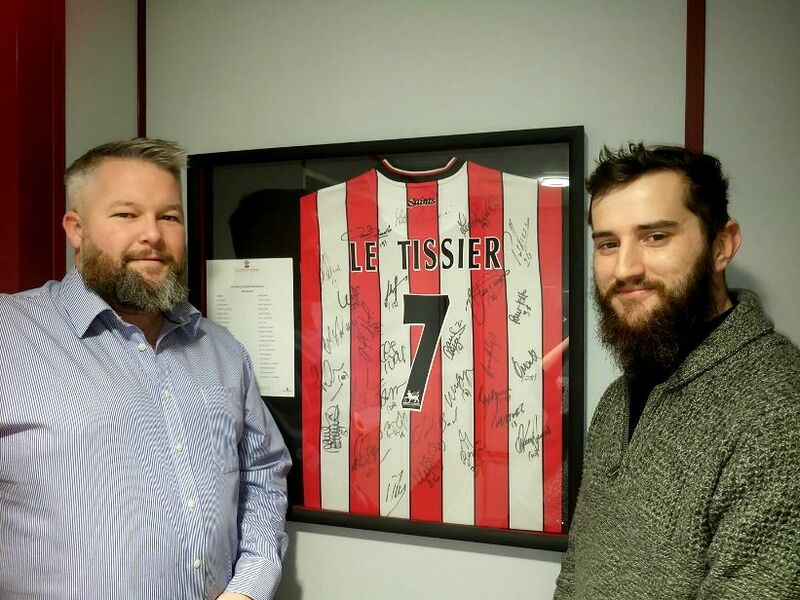 Southampton are our home town and we have several season ticket holders among the staff who regularly go to St. Mary’s to watch the games and who are very excited about their team’s achievement! There is a good buzz around the office and we will all be cheering them on during the match! Oh when the Saints come marching in! !